Home / The Woodlands 13th Annual Golf Classic-Golf for the Kids! 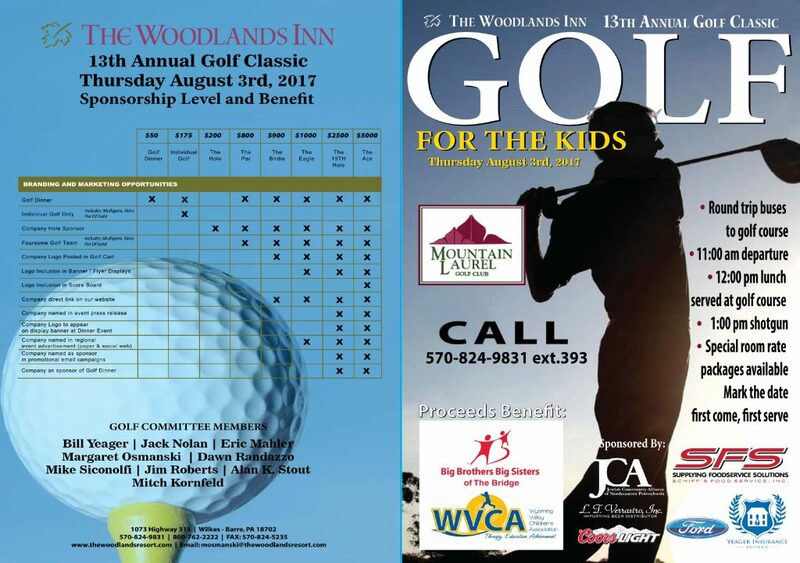 The Woodlands 13th Annual Golf Classic-Golf for the Kids! Special hotel room rates available.